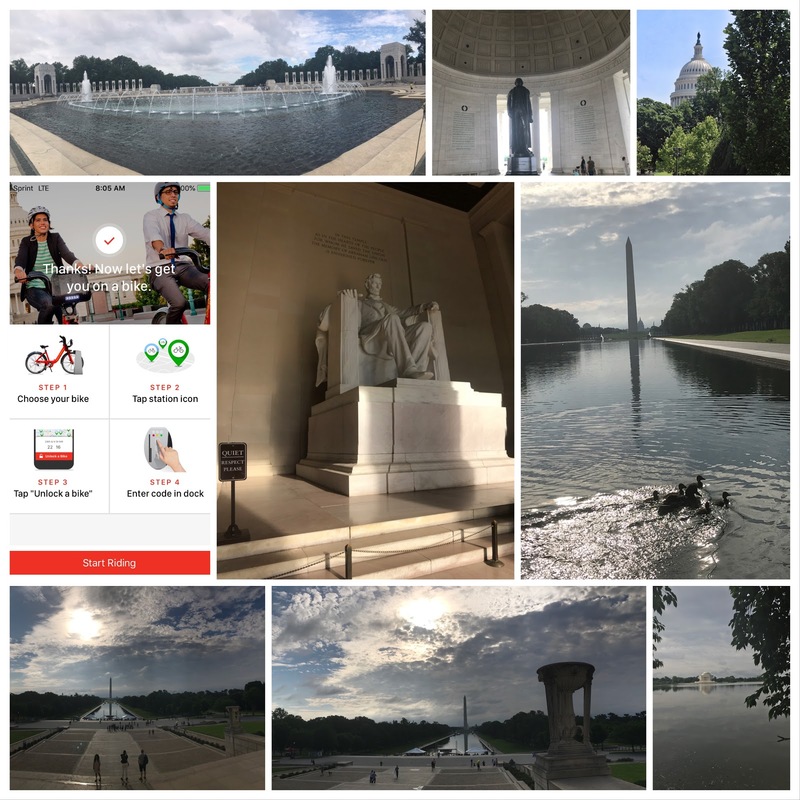 I spent a few days in Washington DC and enjoyed doing the usual tourist things. I have visited DC on many occasions but this time I decided to use Capital Bike Share . It is a wonderful way to get around with the added benefit of being inexpensive. A day pass costs just $8 and you get to borrow the bike in 20-minute segments. Most of the sights are easily accessible in that time and I did not go over at any time. I really cannot recommend this enough, Yo can so easily cover so much more ground than walking.